First of all – let us thank you for being a good person with a big heart! Without you, the odds are bleak for our furry friends in pet shelters and rescue networks. For them, you truly are an angel of rescue! Click here to view a printable page summarizing how you can get your complimentary Dynotag SuperPetTag! They get proper medical examination by an experienced veterinary doctor. They are vaccinated against the danger for any of the pet diseases. They are also examined and treated for the worms or any other kind of infestation. They are provided with clean, hygienic accommodation during the stay. They are also provided with high quality, hygienic and nutritious food. Before the adoption, these pets are also put to temperament-testing in order to check their behavior according to the adoption requirements. 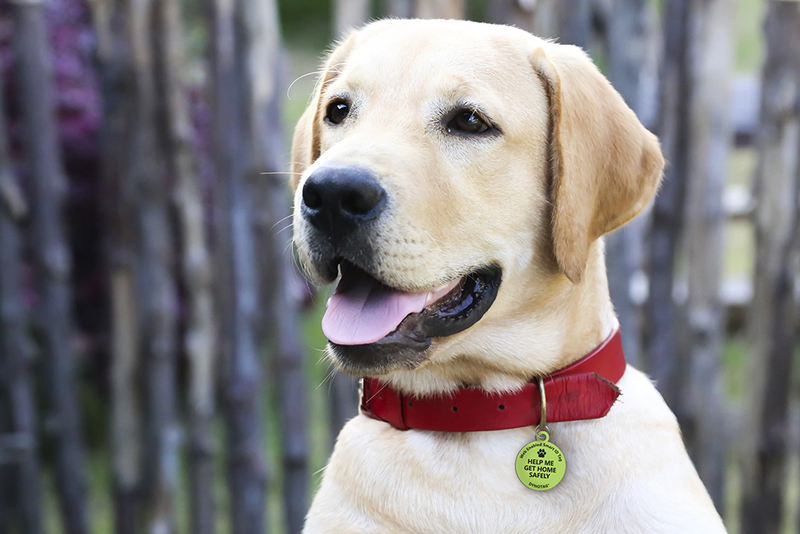 So, if you have room in your heart for a new furry friend, we want to thank you by offering you a free Dynotag® Super Pet Tag, under our ShelterAngel™ charity program. There is absolutely no cost to you or the shelter. Even the shipping is FREE!. Dynotag is a leader in Smart Tag products since 2011. Featuring patented technology and developed in cooperation with first responders and police, dynotags go far beyond ordinary tags of the past. Requiring NO batteries or electronics, they are tough and come with advanced features for LIFE. No subscription needed. Shelter Angel FREE tags are funded by part of proceeds from Dynotag Smart tag sales online – so every time someone uses a Dynotag to protect their pets, luggage, keys, electronics, loved ones – they are helping save a pet via the Shelter Angel Program! To get your FREE Shelter Angel tag, all you have to do after the adoption is request your tag following the simple process outlined here. We can’t wait to send you one! Wishing you and your new furry friend a long and happy life!